Obviously, buying a home doesn’t mean you have to chuck avocado toast out of the picture. In fact, buying a home now comes with avocado toast. What we mean by that is, for the month of July 2017 only, anyone who takes out a SoFi mortgage to purchase a home will receive a month’s worth of avocado toast delivered to their door. Buy a home using a SoFi mortgage, and you’ll receive an email asking whether you want regular or gluten-free bread. Avocados and bread will then arrive in a series of three shipments—though you’ll still need to toast the bread yourself to get the full experience. Why avocado toast? 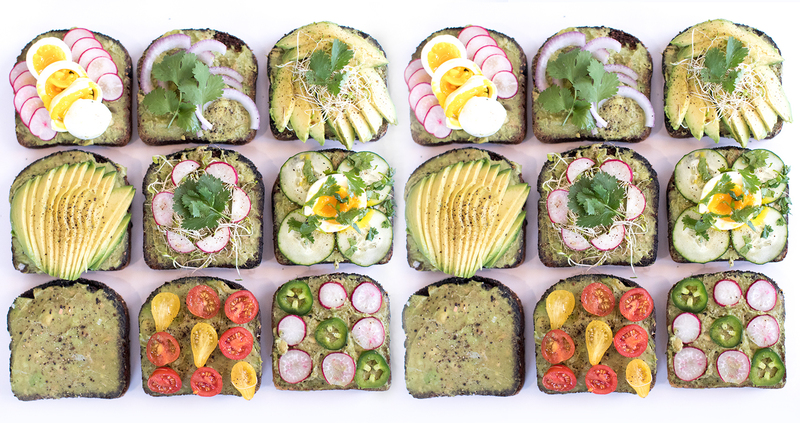 Because with a SoFi mortgage, you don’t have to skip out on the avocado toast while saving up for a down payment. SoFi mortgages make it possible to buy a home with just 10% down on loans up to $3 million and no hidden fees. It could also make it possible to do that while brunching. Plus, the SoFi pre-approval process is mostly online and exceptionally fast (paperwork is kept at a minimum). And with flexible debt-to-income limits, SoFi mortgages make it possible to qualify for more financing than you might with a traditional lender. For millennials with student debt, this could be your ticket to a home, rather than opting out of an occasional morning treat.